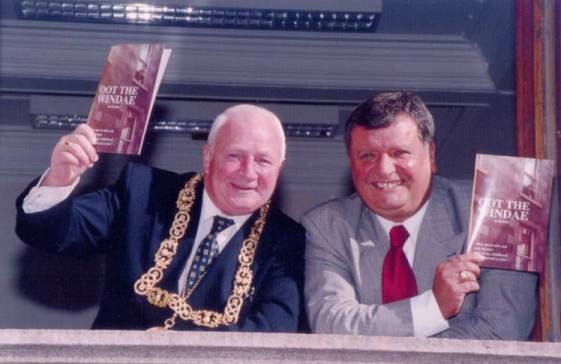 David Reilly... Glasgow East-end author. 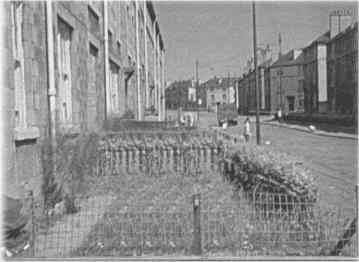 in Gretna Street, which was located in the scheme just opposite Celtic Park at London Road. He has four brothers and they lived in a two bed roomed top floor flat at number eighteen. in rural Leicestershire. . .
Oot the Windae... was beginning to take shape. All in all, it took about a year to write and when it was just about finished he sent a synopsis to three Scottish publishers who he thought might have been interested in printing. The first publisher to look at his work told him straight away that he wanted to publish. It took another six months for the book to be completed owing to copyright problems he had with some of the pictures. a rollercoaster ride of emotions. your very original neighbourhood watch ! particularly for his mother who retired from the chambers as a cleaner some years earlier. 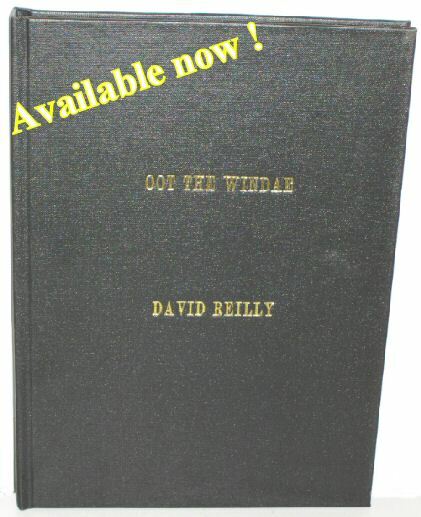 The book, "Oot The Windae", written by David Reilly, about memories of a childhood in the East End of Glasgow, contains some very funny stories of his observations and experiences. in the form of a trip on a tramcar taking you on a nostalgic journey through the streets of Glasgow. This is a quality hand bound hardback edition of Oot the Windae which contains most of your old favourite stories and many more, plus dozens of "new" photographs of the period to accompany the stories. 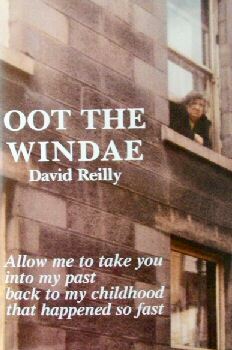 I felt extremely privileged recently when Glaswegian poet David Reilly contacted me and asked if I would review his new hardback book due out later this year. I was more than happy to oblige.